Its time for another school adventure and Mrs. Hartwell is up to the challenge. 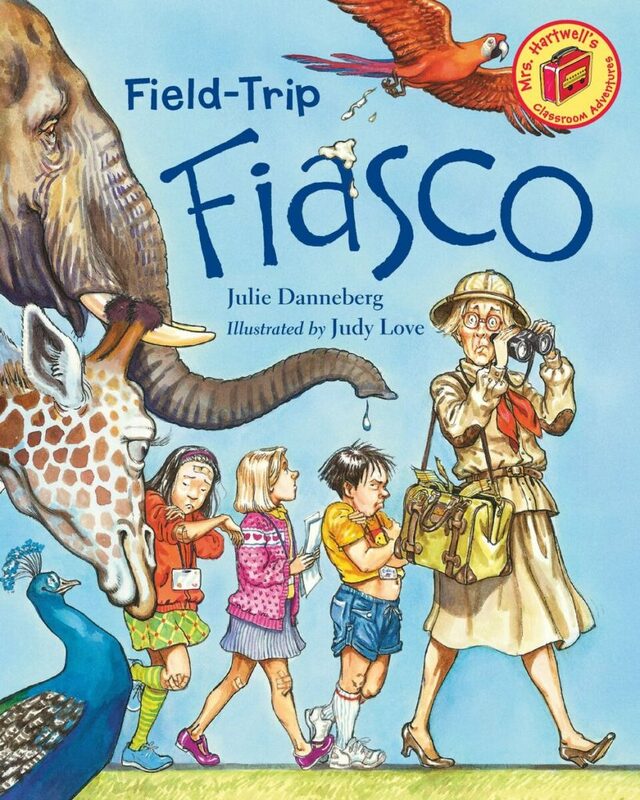 Armed with her list of handy Field Trip Tips and her just-in-case-something-unexpected-happens bag, Mrs. Hartwell handles an assortment of problems, including a broken down bus, an almost lost student, and parrot droppings. But the biggest challenge comes when she realizes that the Animal Observation Worksheets are getting in the way of her students actually observing all that is going on at the zoo! What does Mrs. Hartwell do when the field trip seems like more work than fun? As always, she goes for fun, and thus, averts a true Field Trip Fiasco!